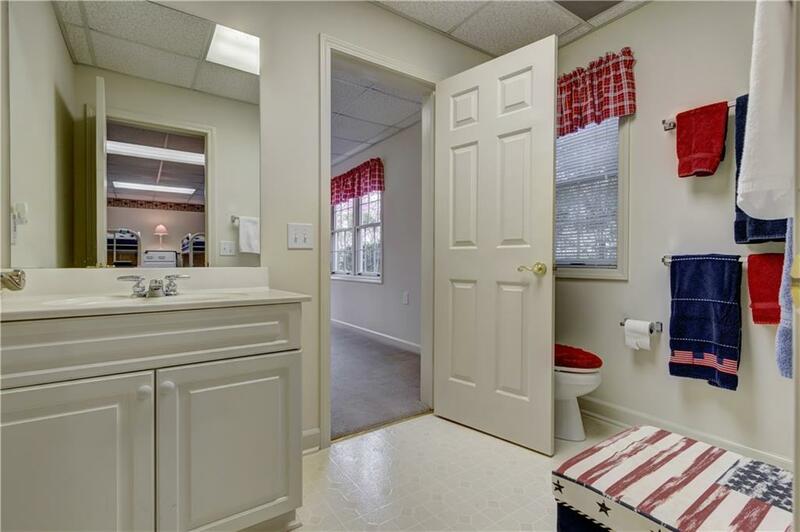 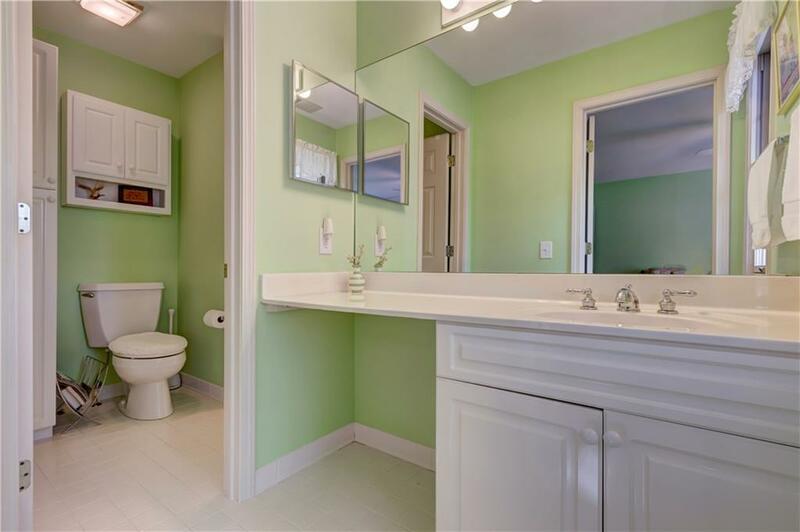 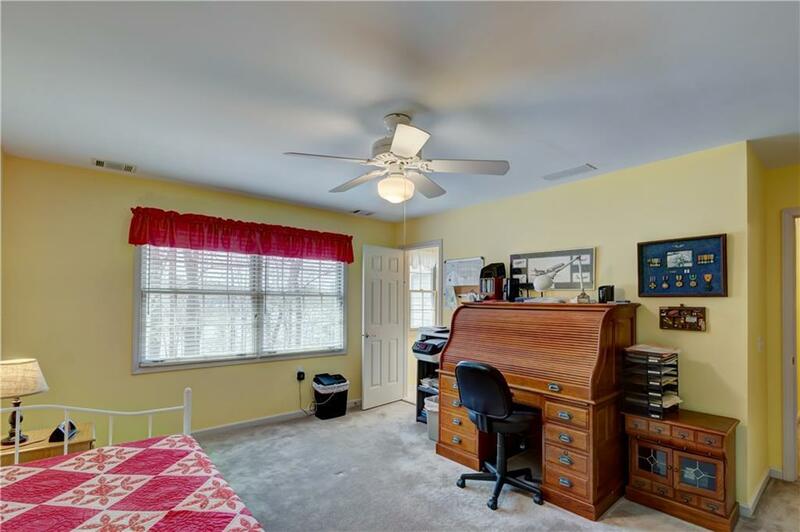 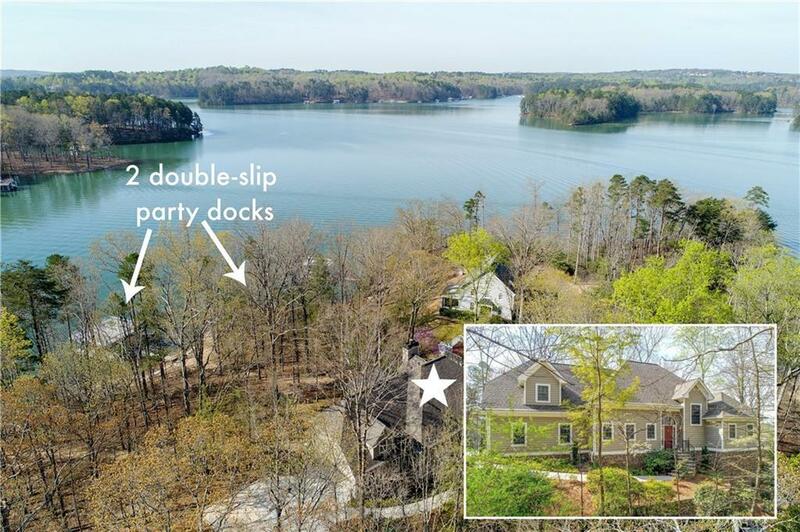 Don't miss out on this unique South Lake opportunity! 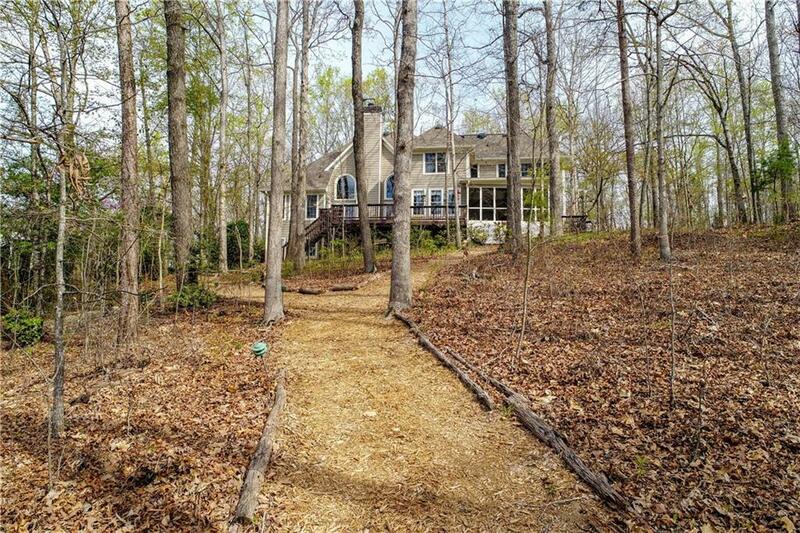 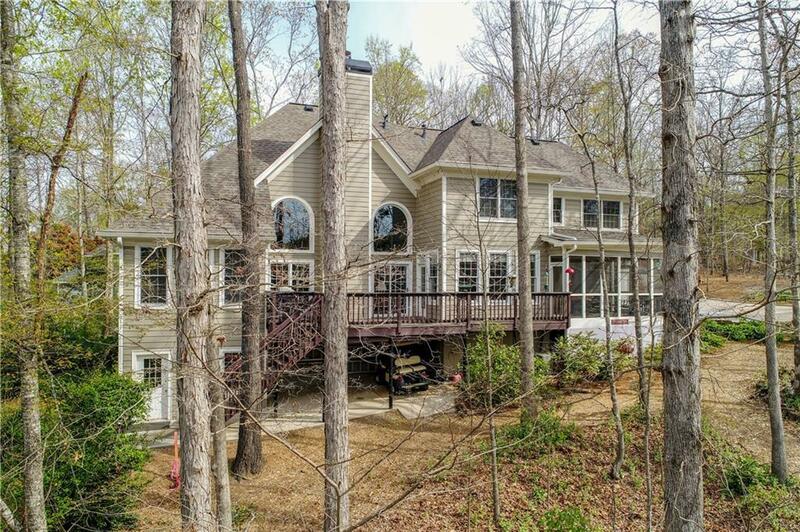 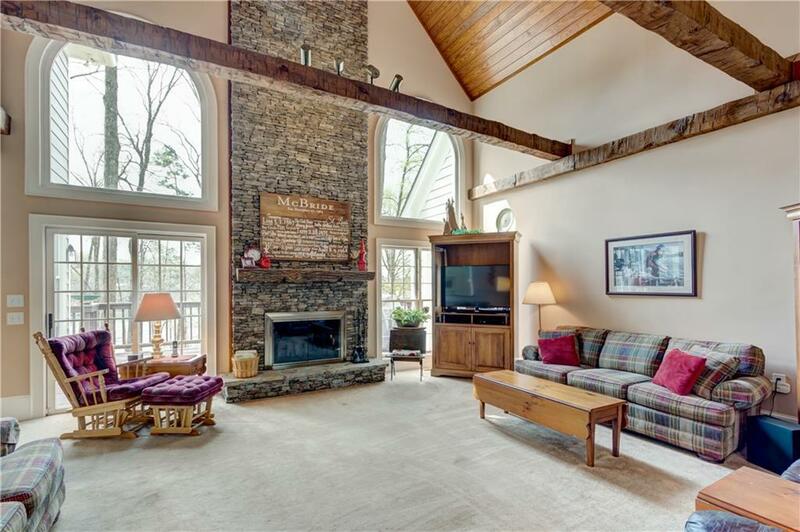 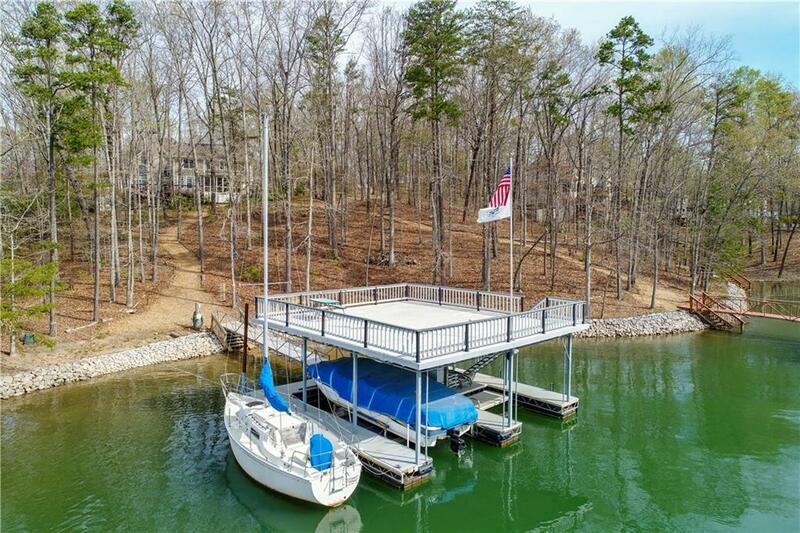 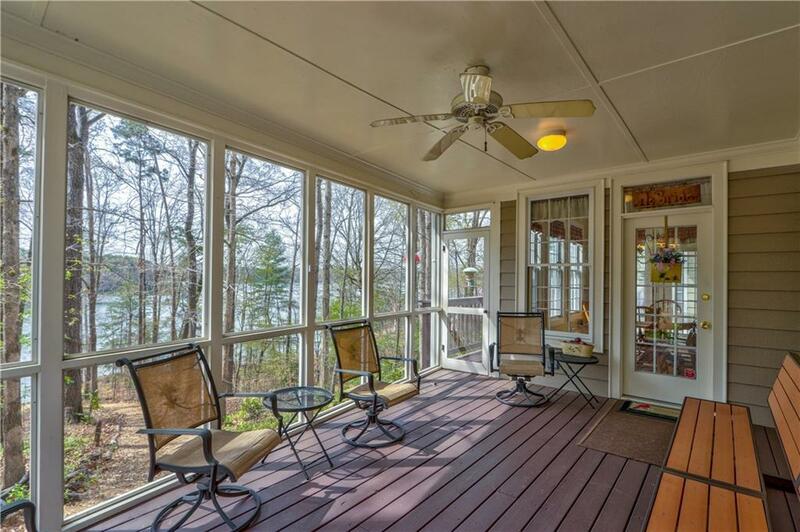 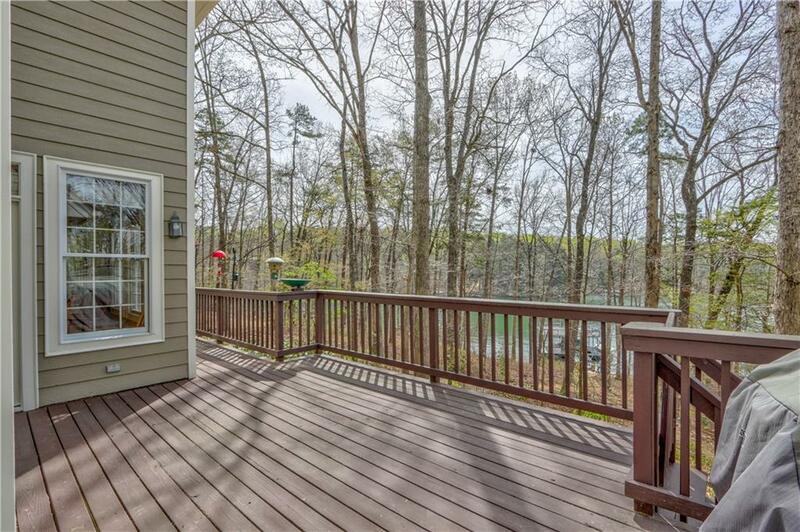 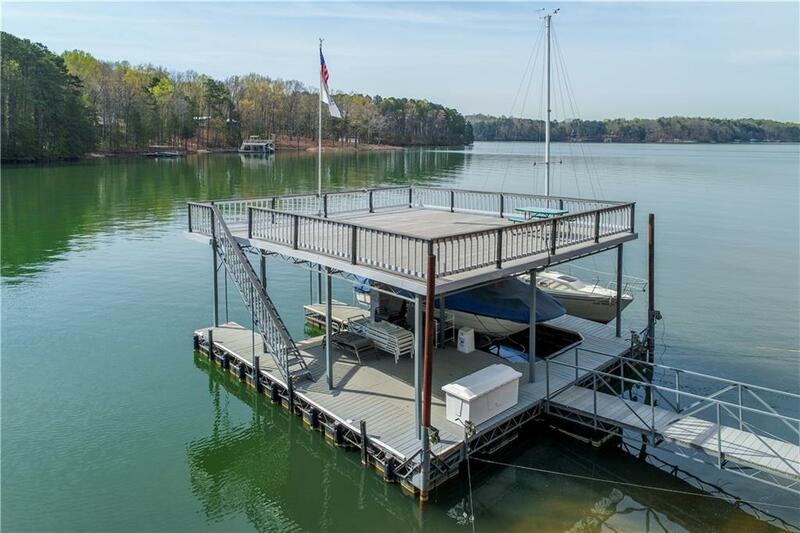 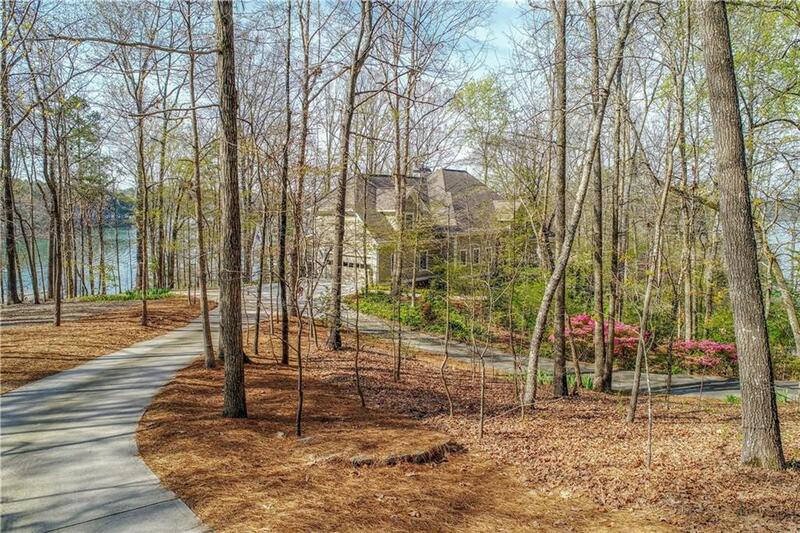 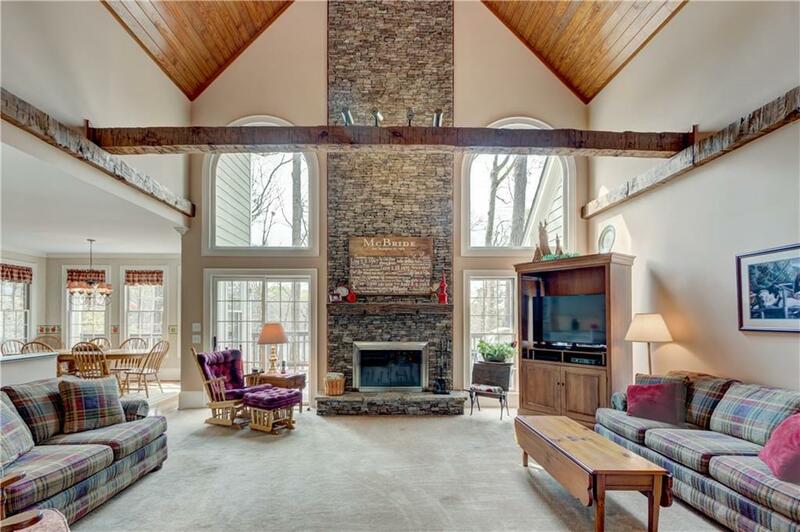 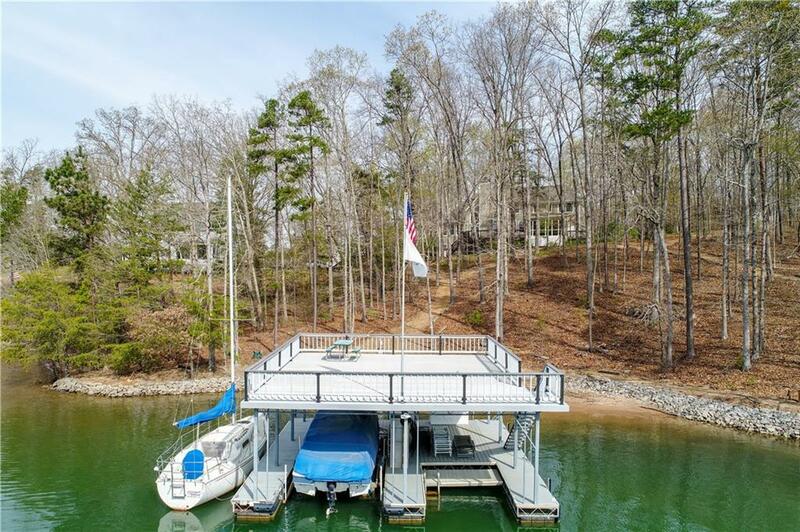 Enjoy expansive water views from this beautiful well maintained lake home w/twin slip dock! 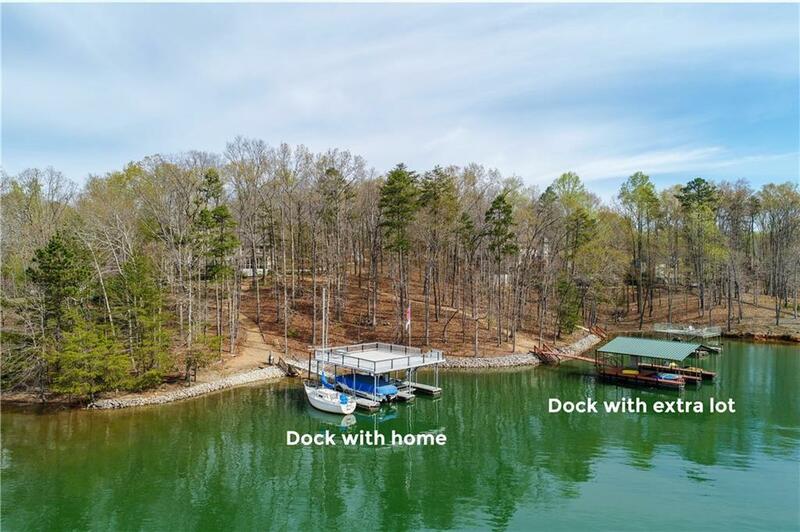 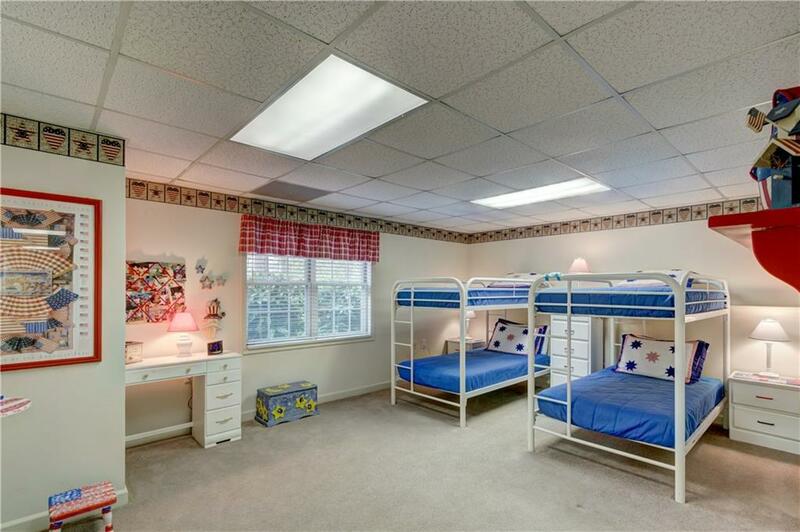 INCLUDES an adjacent vacant lot w/twin slip dock....SOLD TOGETHER. 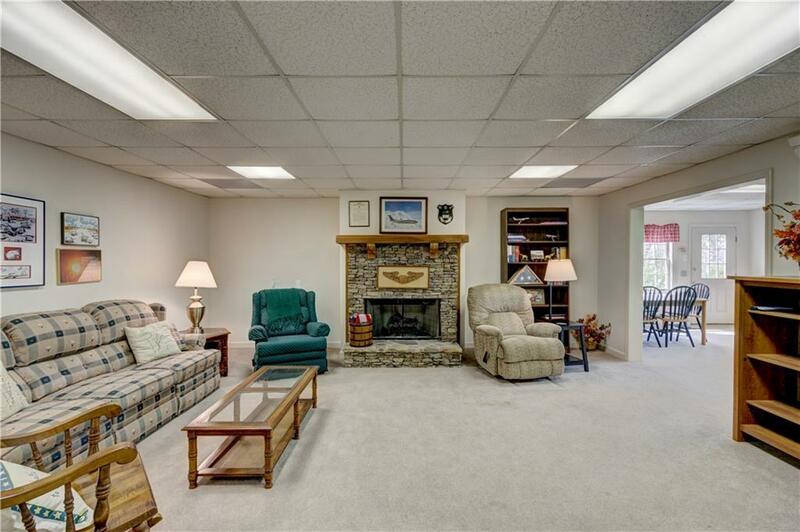 A great family compound or investment! 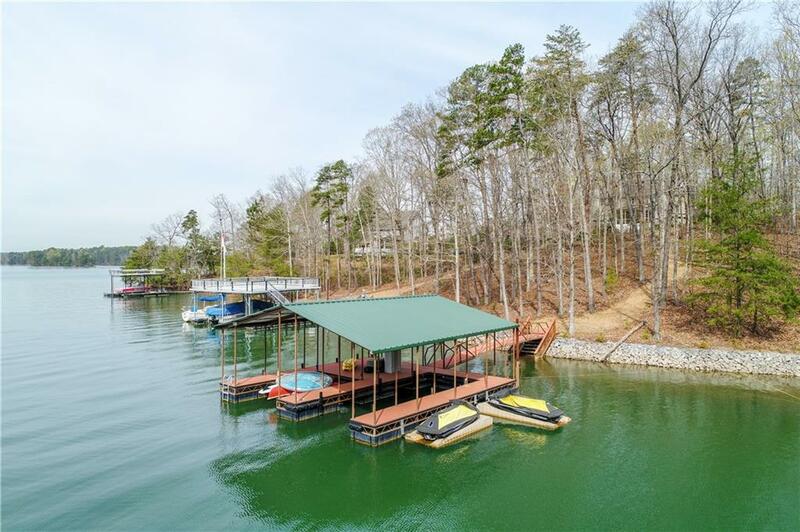 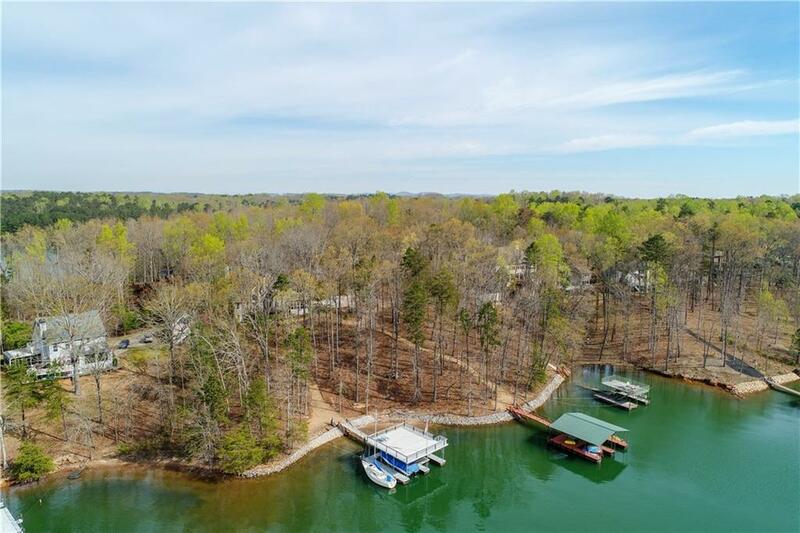 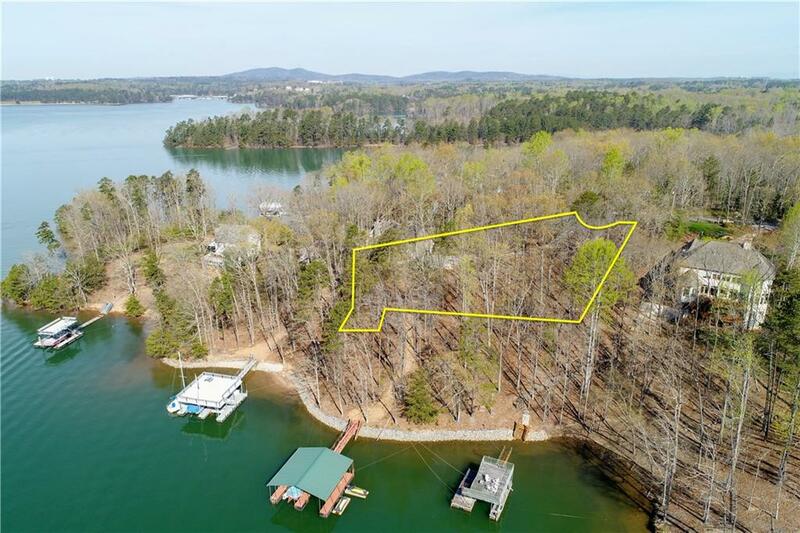 Total 1.03 acres, 363 ft of CORPS frontage & short easy walk to the deep water docks. 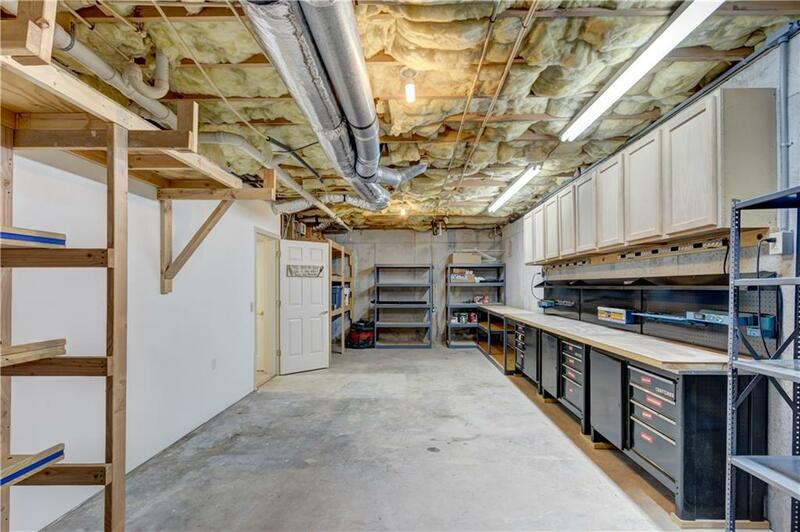 Room to build another home or detached garage apartment. 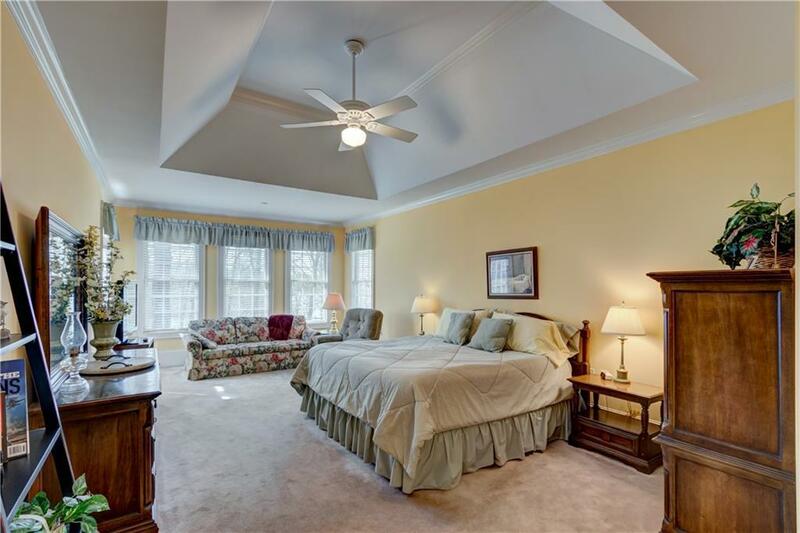 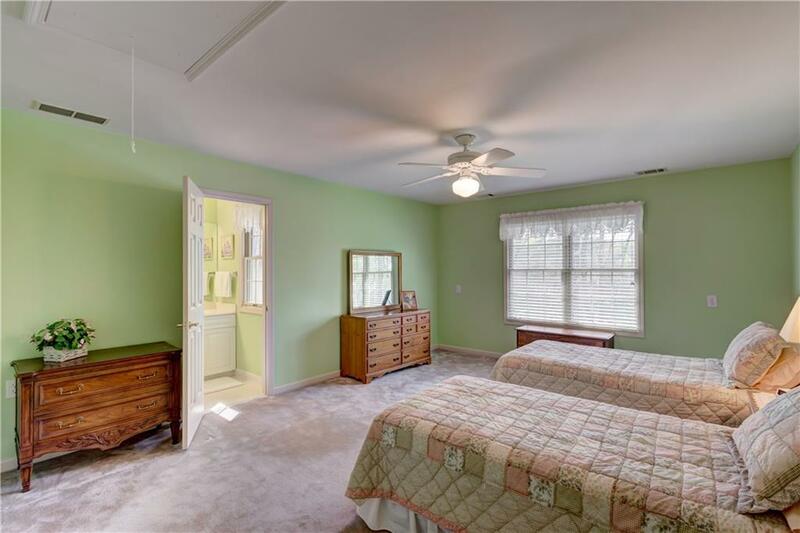 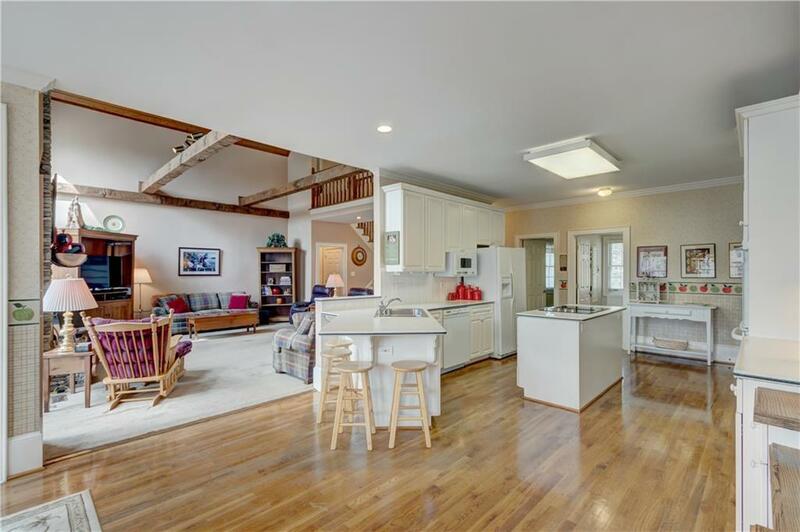 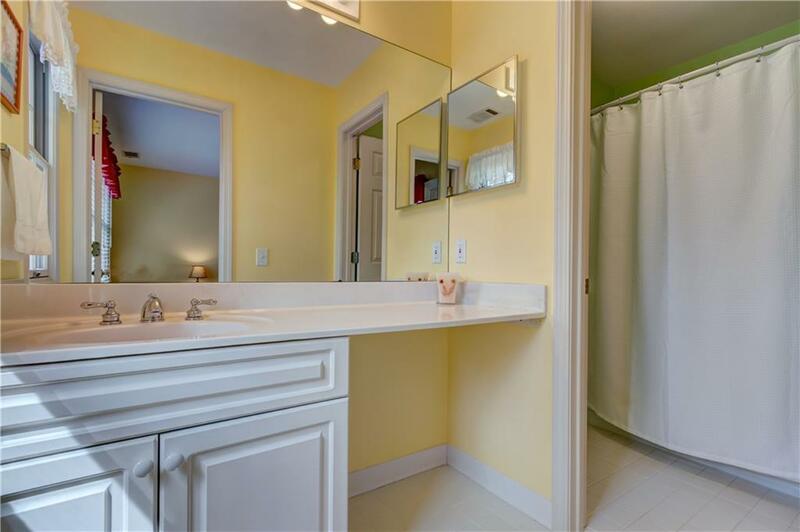 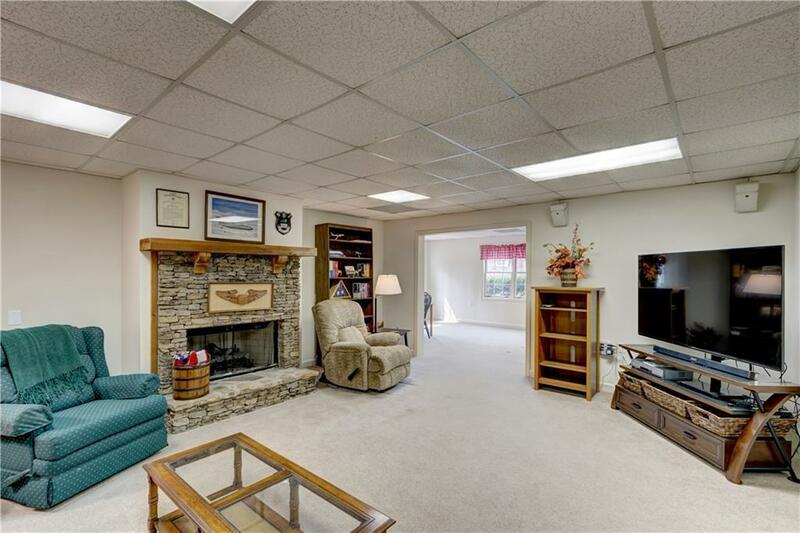 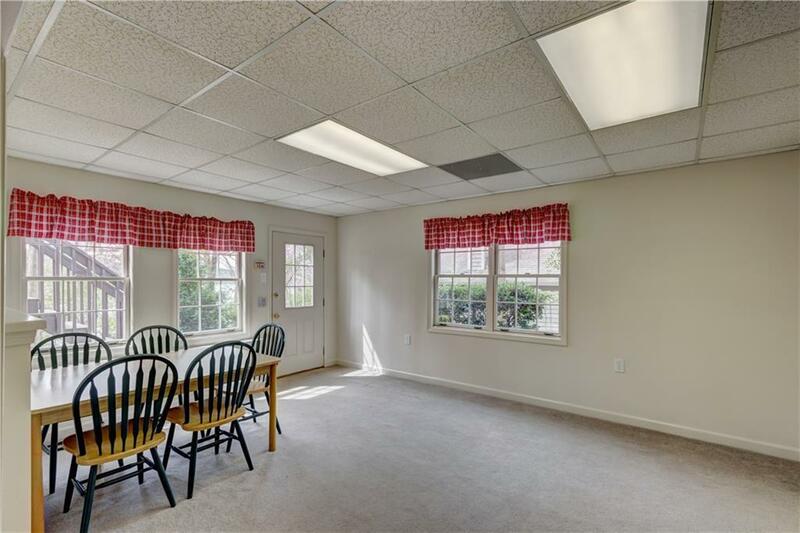 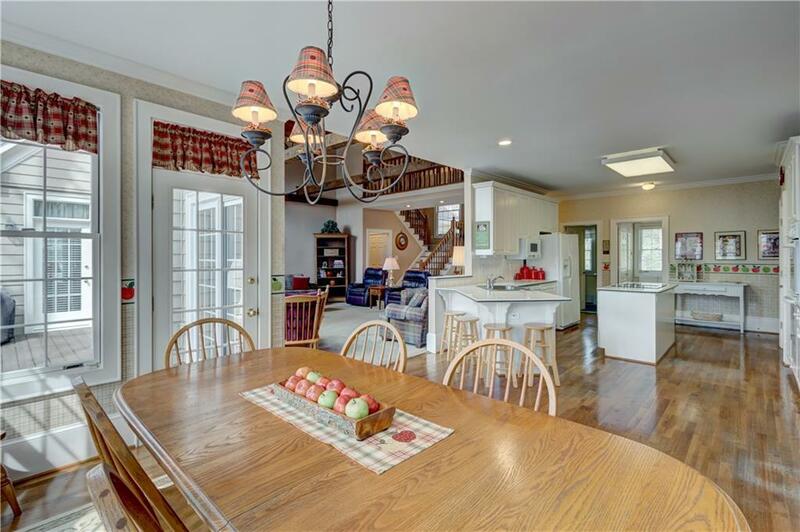 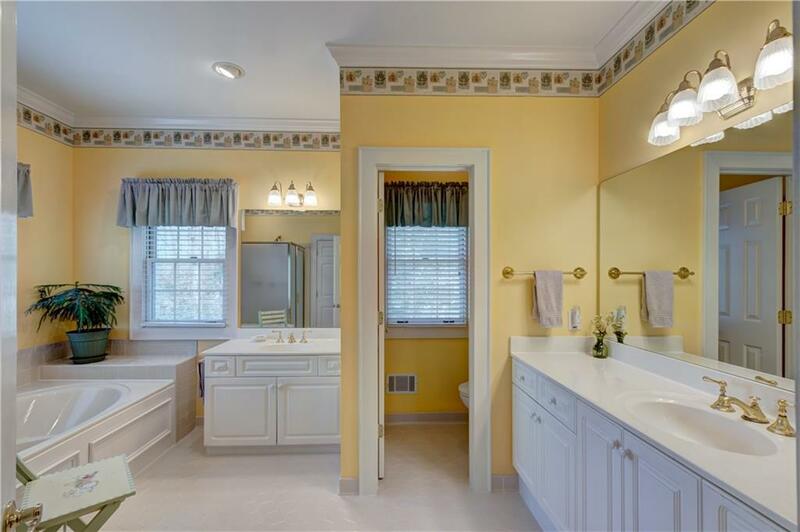 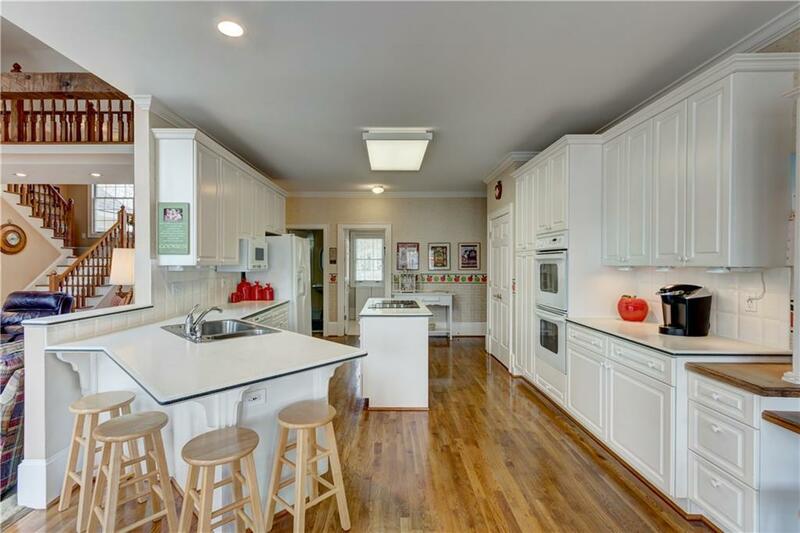 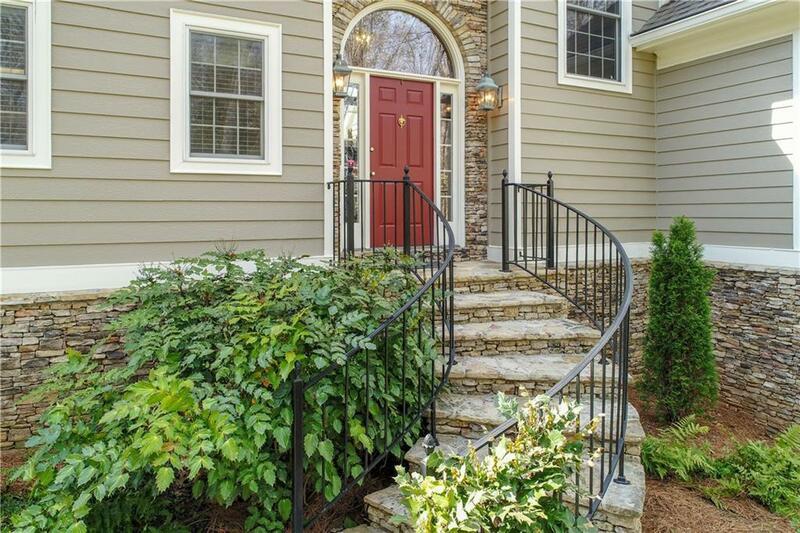 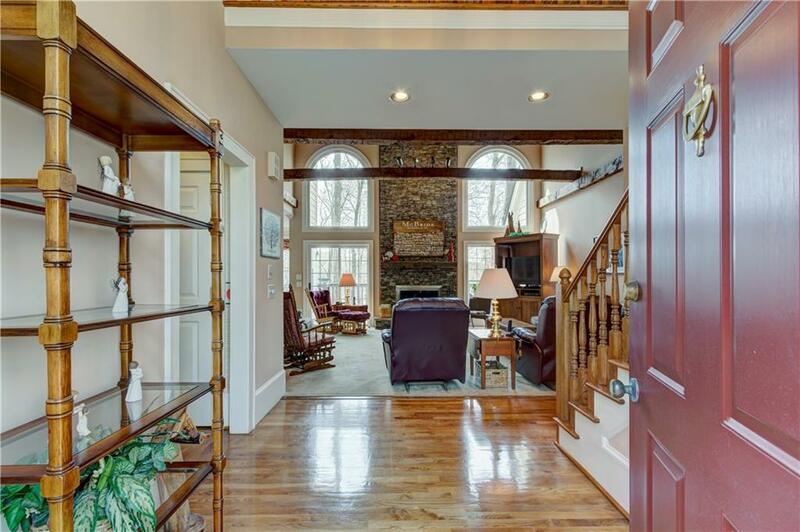 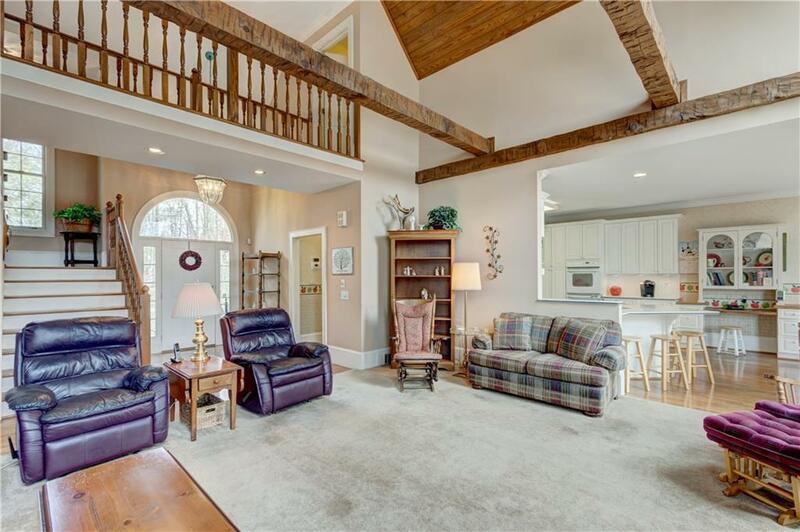 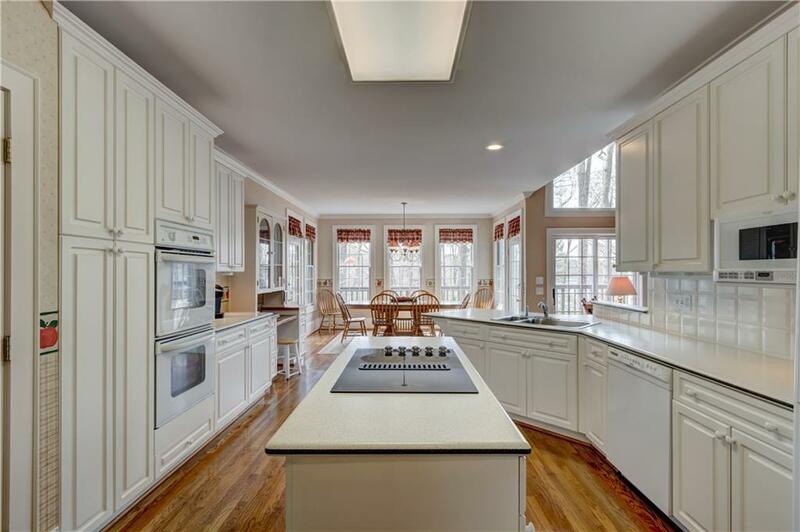 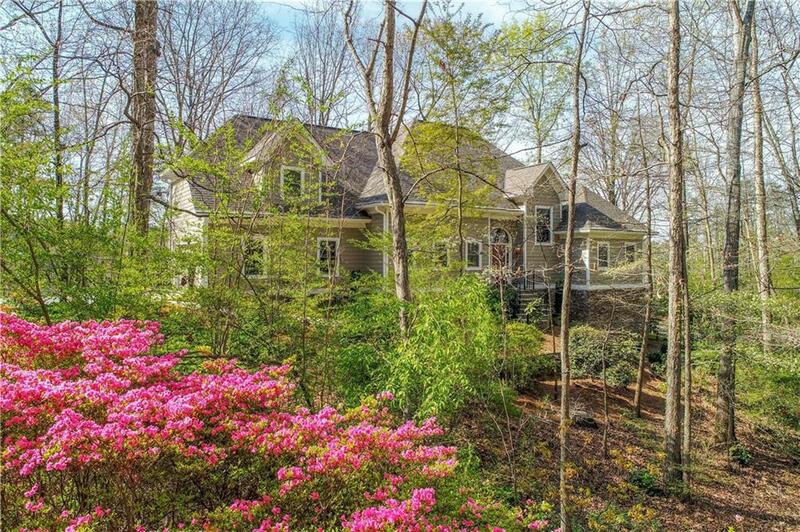 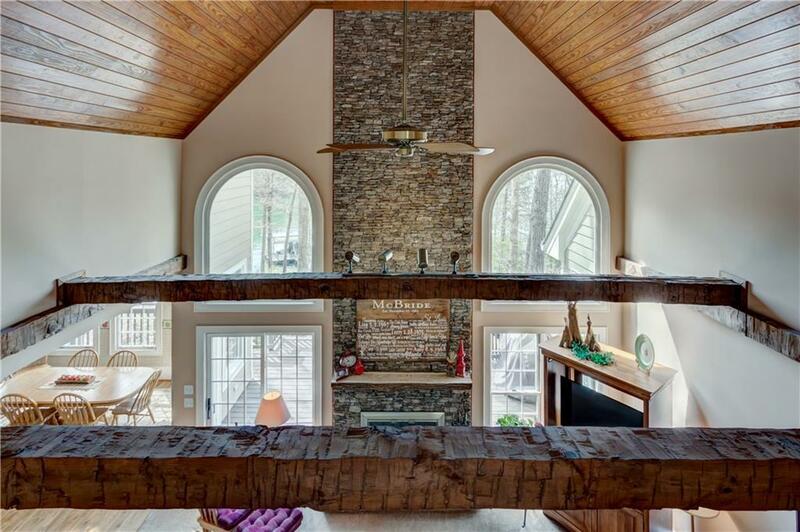 The home is light & bright w/an open plan featuring 2 story great room, open to gleaming white kitchen/dining/screened porch. 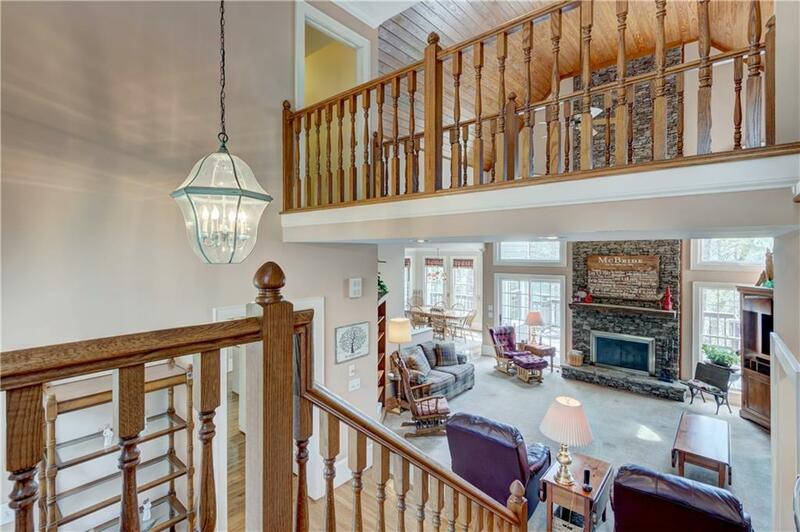 Finished terrace level w/family/rec rooms & ensuite.